Zuzzel and Chase had an absolutely BEAUTIFUL wedding day. Even though it was in June, the heat wasn’t suffocating, and the sky was a perfect mix of clouds and sky. With a full day ahead of us, we started with the couple getting ready and the anticipation in the air was heavy and full of laughter. Zuzzel’s family is from Peru and their fun-loving nature was evident on this wedding day. The bridesmaids were helpful and kind, the groomsmen took on the day like champs, and the family was bubbling over with excitement. We love this couple and are so excited that they are finally married after what seemed like forever I’m sure. 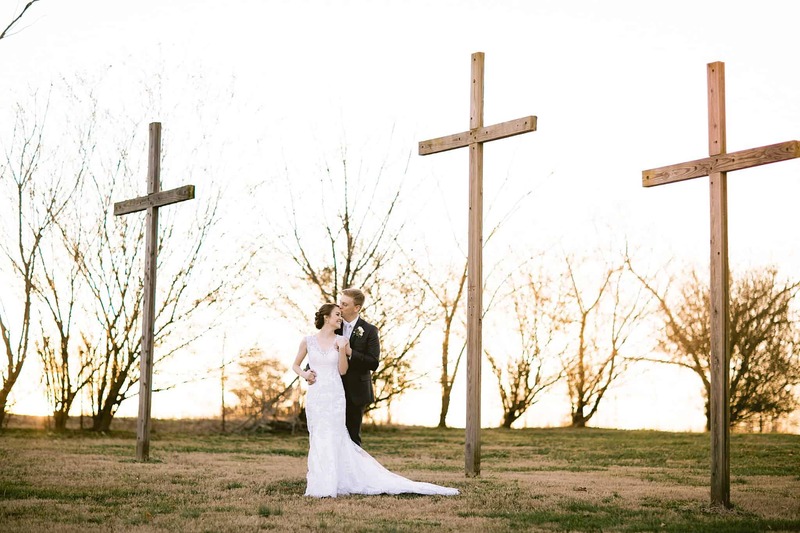 They are not only adorable, but they are so precious to each other, and as their ceremony reminded us, full of faith in the Lord to be loving husband and wife to each other. Here’s a sneak peek into their very amazing celebration. Brandon was with Chase and started portraits early on while I captured Zuzzel finishing up makeup and putting on her dress before heading to the same perfect spot. An amazing ceremony location at the Noah Liff Opera Center. It was our first time, and it didn’t disappoint! Bride coming down the aisle GOALS After wedding celebratory selfie with the bridal party! Talk about a gorgeous bridal party You guys, this reception set up was SOOOO pretty!! This mother-son bond is strong, y’all. So sweet. As you can see – this dancefloor was one of the most active we’ve ever seen. Those Peruvian vibes were strong. SO. MUCH. FUN!!! Zuzzel and Chase, we had so much fun with you and are looking forward to seeing you again very soon!